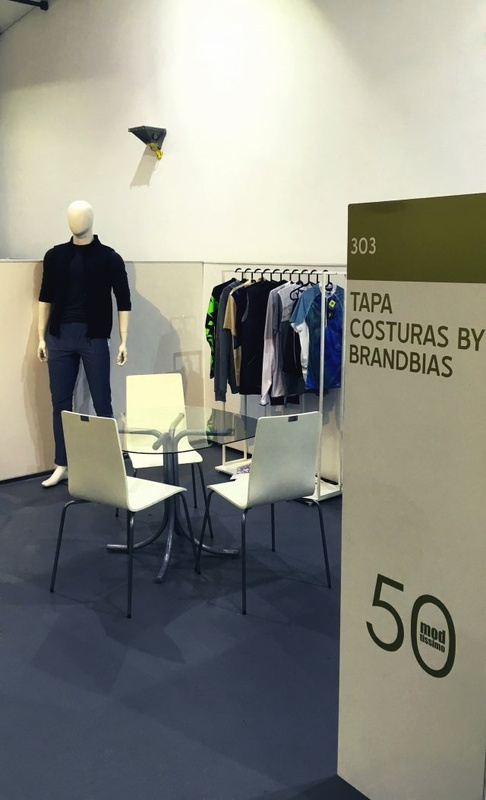 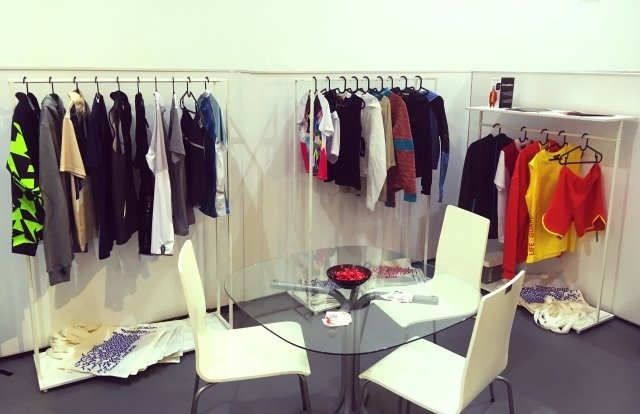 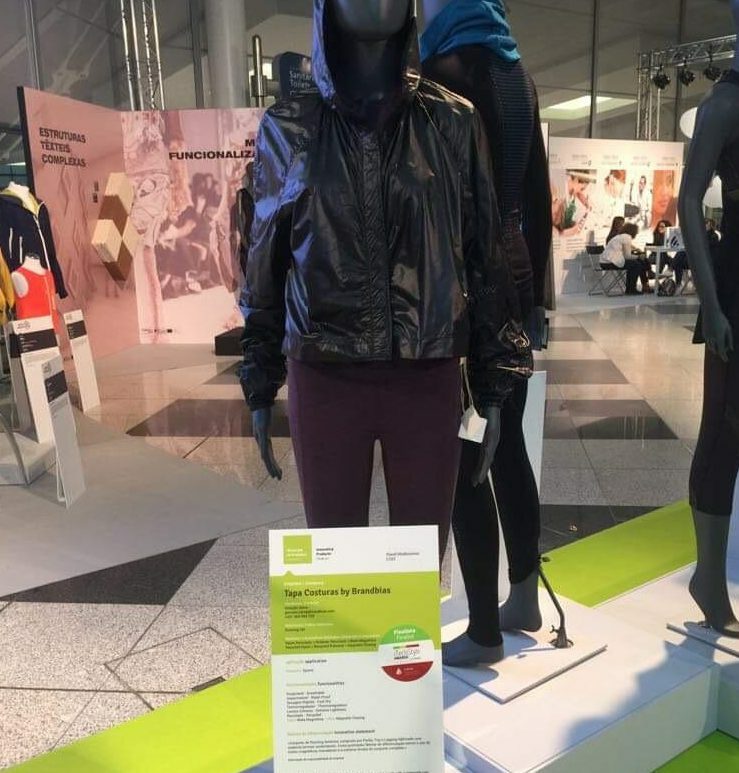 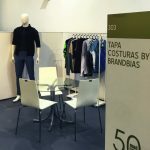 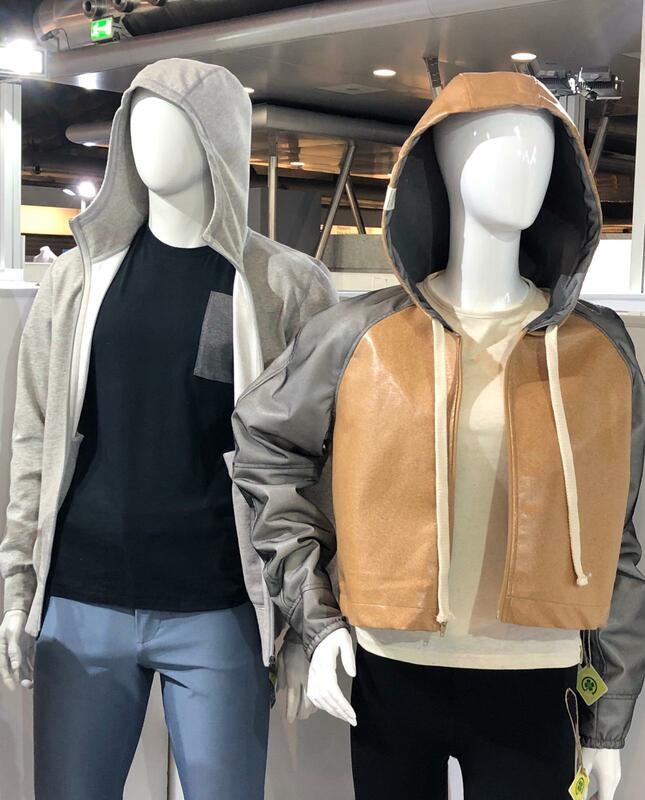 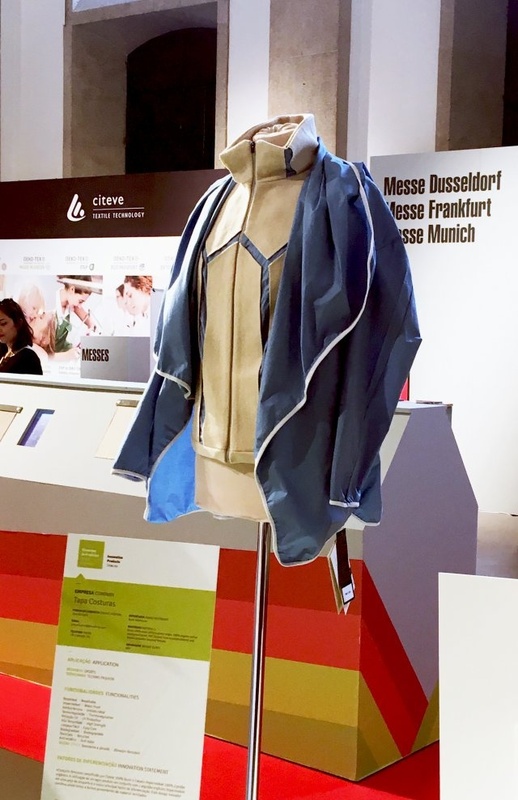 Tapa Costuras by BrandBias was present in the 50 Gold Edition of Modtissimo and on the ITech Style, which took place at the “Alfândega do Porto”, last 2nd and 3rd October.The new collection for 2018, has a space-futuristic inspiration, bet on a conscious and sustainable production, the main materials are natural, organic origin, and recycled polyester.The pieces that we highlight are the ones exposed in ITechStyle: Burel Vest with 100% Organic Cotton Waterproof Jacket: This feminine set of symmetrical and geometric cuts has as a differentiating factor the combination of an agro-product and a waterproof cotton in a sports piece, without neglecting the accessories, the zipper and the line used are recycled products. 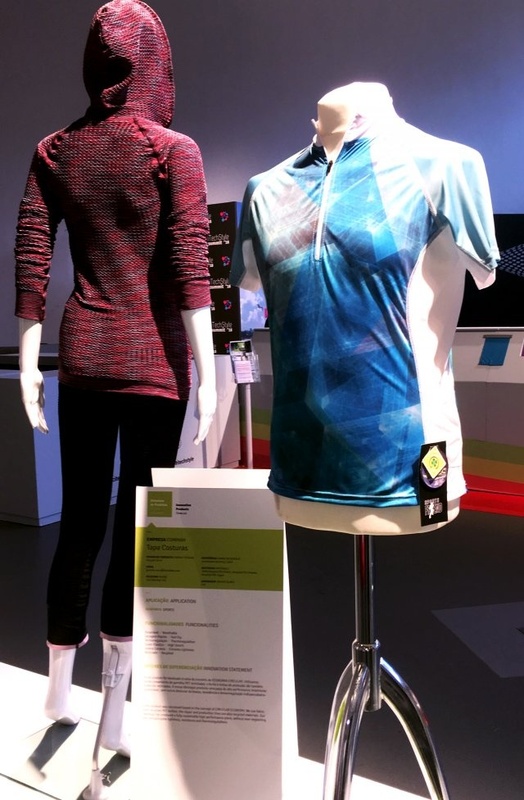 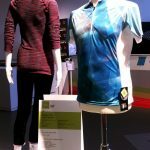 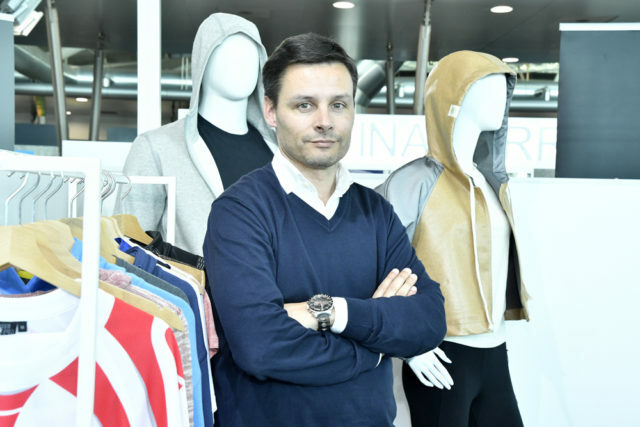 Sustainable Running T-shirt: We fused the concept of Circular Economy into a high-performance, lightweight and thermoregulatory sporting piece. 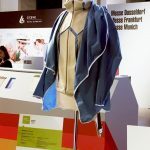 Recycled PET bottles are the main material, we take this concept to the extension of accessories, zipper and lines, also recycled.